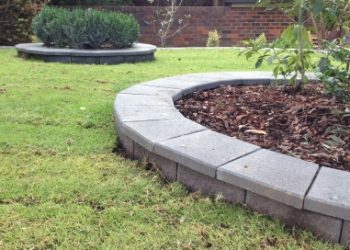 Paving and Landscape Solutions have a long history of working on all types of landscaping jobs in Melbourne. 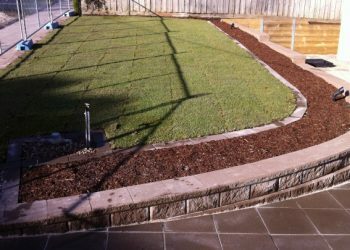 We have more than 20 years of experience in creating a wide range of garden and landscaping needs. No job is too big or small. 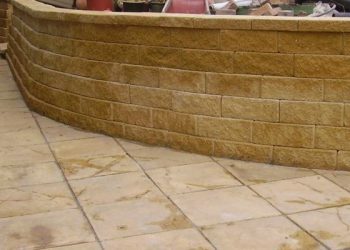 We also provide maintenance services for your outdoor living space. We provide all types of services to produce the results that you desire. From small and simple courtyards to full-scale large garden makeovers. 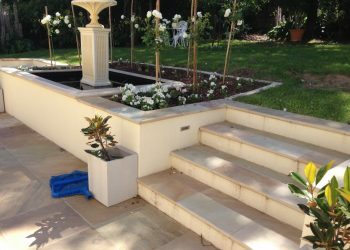 We can provide design consultations and plans to building and maintaining the garden you require – Paving and Landscape Solutions are there at every step of the way. 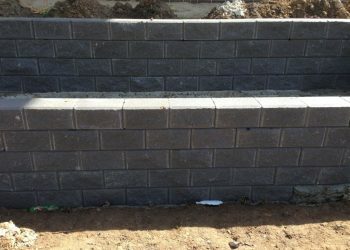 Retaining walls are one of Paving & Landscape Solution’s specialties. 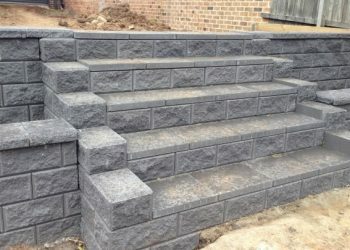 Enhance the value and look of your home with a beautifully landscaped garden. 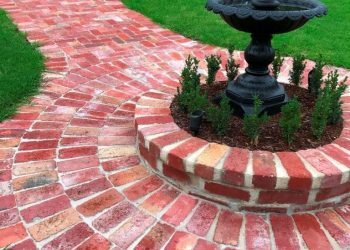 At Paving and Landscape Solutions we offer a diverse range of garden makeover services using a wide range of different features and materials. 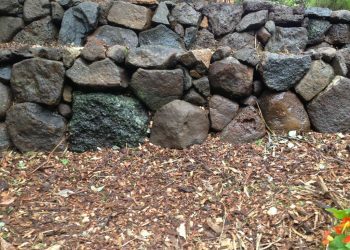 It is exciting to re-design your garden, but there can be a lot to consider. 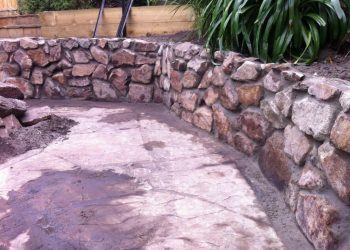 Therefore it makes sense to use an experienced, full-service landscape contractor who can help transform your ideas into the perfect garden for you.